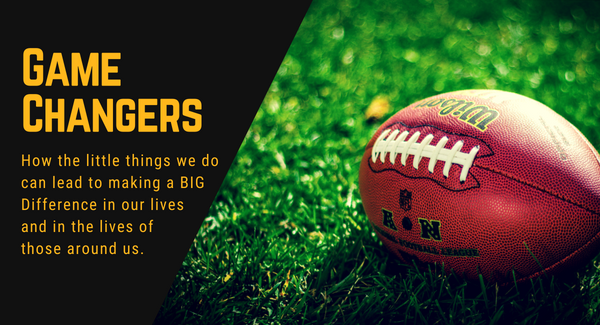 Game Changers: How the little things we do can lead to making a BIG Difference in our lives and in the lives of those around us. We look around our world and wonder if it will ever get better. The news can be overwhelming, depressing and leave us feeling helpless to make a difference. Each of us is hardwired to try and make a difference, but the question is how do we do that? Join us as we continue our 12-week journey through the Gospels of learning how we can become “game changers” for the Kingdom of God. When we think of “game changers,” we often think of things like the invention of the wheel, electricity or the printing press. In our lifetime the iphone, internet and computers have been “game changers.” The greatest “game changer” was not a thing, but a person, Jesus Christ, He changed the world forever and allows us to be a part of His game changing plan. So whether you need a game changing experience with Jesus or you want to live like a game changer, this sermon series is for you. Sermon series began on September 2, and will continue until November 18. Missed part of the series?  Find the sermon audio recordings and study guides in the Game Changers archive page!